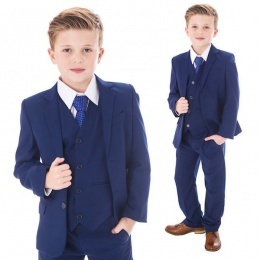 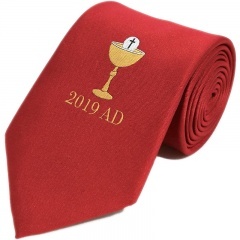 A family run business since 2007 in England UK, we stock all the children's special occasion wear and accessories you'll need for a Christening, Wedding, Communion, and other formal occasions. 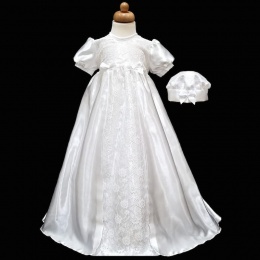 We source UK suppliers for all our Children's Special Occasion Wear and are proud to stock Great British brands including Millie Grace, Eva Rose, Kinder, Rainbow Club, Vivaki, Visara, Baypods and Early Days to just name a few. 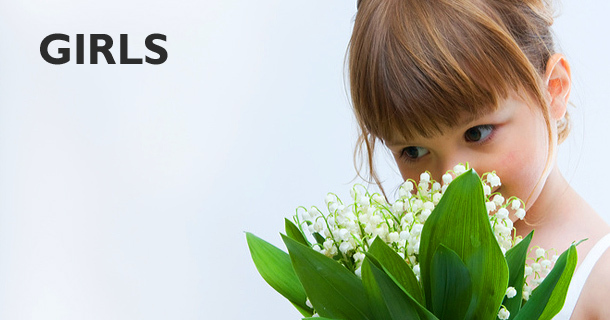 We take pride in the products we sell and the service we provide our customer's and you can be rest assured we aim only for 100% customer satisfaction. 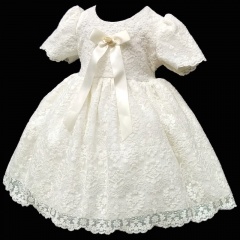 Christenings and baptisms are a wonderfully special occasion, and so we bring to you a selection of christening wear to choose from - including baby girls christening dresses and gowns and baby boys christening outfits, including rompers and suits. 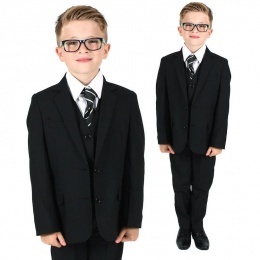 Whether you want traditional or modern, we have the style for you to suit any budget. 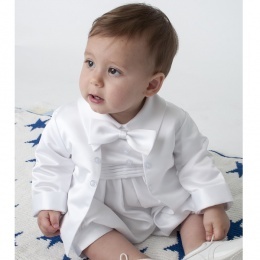 We also have all the christening accessories and shoes you need to compliment their outfit. 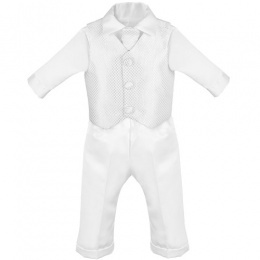 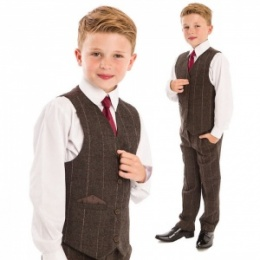 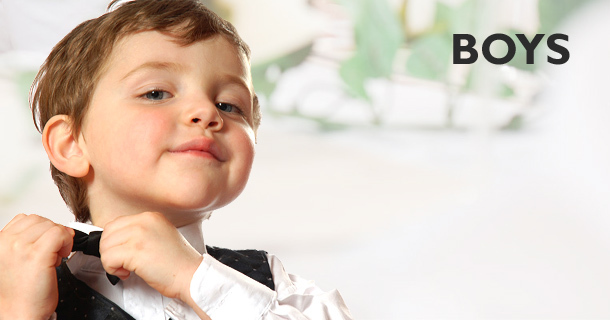 Wedding wear for children is our speciality, and we have a massive selection of suits for baby boys, toddlers and older boys. 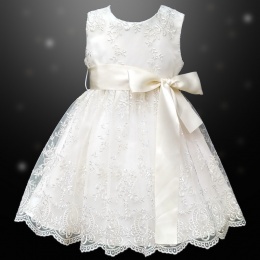 We also sell a wide range of girls bridesmaid & flower girl dresses from baby through to junior, making her feel like a true princess. 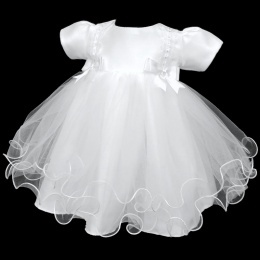 We sell all popular wedding colour themes so they can really feel a part of the day by matching with the wedding party. 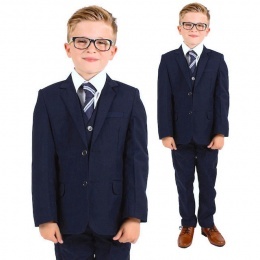 See our massive range of wedding accessories for children to compliment the page boys outfit or complete the bridesmaid and flower girls dress. 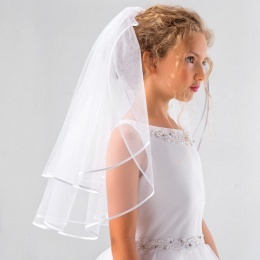 Communions are on the increase in the UK, so we've compiled a small but superb selection of 1st holy communion dresses and suits for that special girl or boy, along with the traditional accessories they need - including a veil, tiara or headband, socks or tights, tie, gloves, dolly bag, and so on. 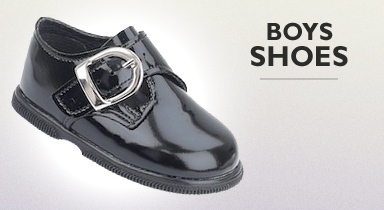 Accessorise to complete your outfit! 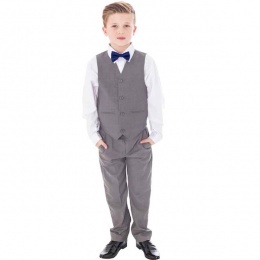 To compliment our children's special occasion wear, we have accessories galore - including shoes, socks, tights, bonnets & hats, bibs, boleros, capes & shawls, headbands & alice bands, frilly knickers, boys ties & bow ties, belts & braces, shirts, trousers & waistcoats, and much more. 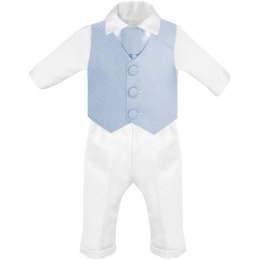 We also have a huge selection of gifts, favours and keepsakes for a new baby, christening, wedding, birthday, etc. 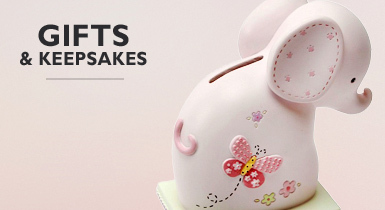 along with cards, gift bags and banners from mum to be & newborn through to their 1st birthday and beyond.